Happy New Year and welcome to 2019. Thirteen Record Fairs are scheduled for this year. The Port Elliot fair has already been and gone and from all reports it went reasonably well, noting it is hard to get holiday makers out of the water at the coast and into a dusty room full of record crates. But it is always worth a crack and you never know what you might find – The Kinks Great Lost Album Cat No MS2127 going for $20.00. Ha!!!. The big three dates are the two fairs at Semaphore, courtesy of Mr V – on Easter Sunday and the Monday of the long weekend in October, and Music Palooza’s two day extravaganza planned for July with a venue yet to be confirmed. Watch this space. We are all hoping that this venue will have a roof, indoor toilets and hot and cold running water! Notwithstanding, the Music Palooza brains trust will do their level best to find a great venue. 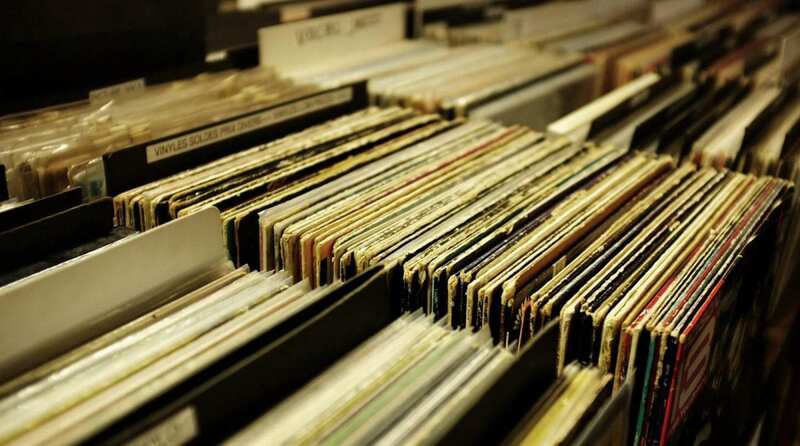 To bookend the year, the Mount Gambier people are looking to organise their second record fair in December. Last year’s fair was well supported and it is worth the long drive. Put that one in the diary. In between time there are several other record fairs to keep you match fit for dedicated crate digging. There are many options to pick up some special gems over the year. Happy hunting.